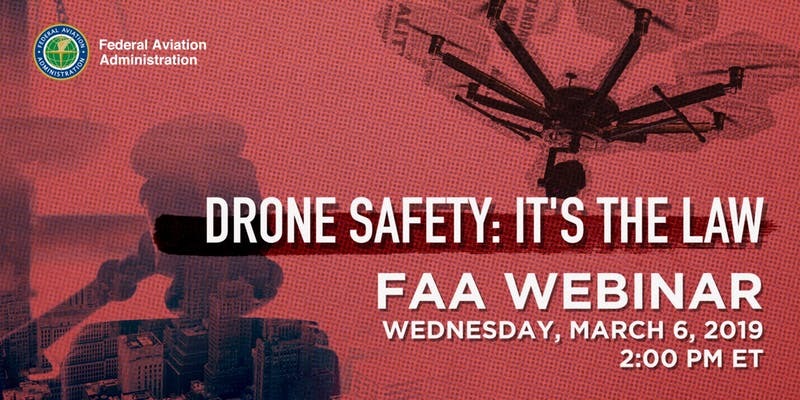 Macatawa Unmanned is proud to help advertise this webinar for the FAA. Over the last several years we have given law enforcement and emergency management communities information to help them understand the laws behind unauthorized use of drones. This new FAA Webinar is to enhance this discussion and give concepts and a guide from their level. The goal of this webinar is to help public safety and law enforcement communities understand what is allowed and not allowed under federal rules and how to respond to unauthorized or unsafe drone operations.